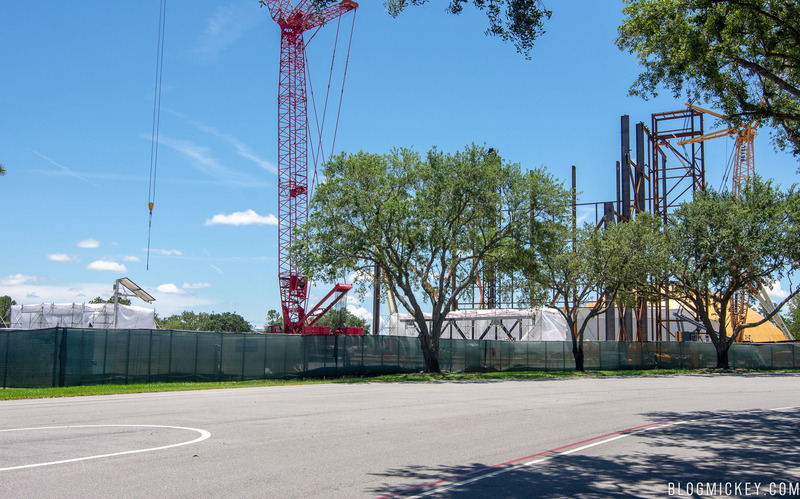 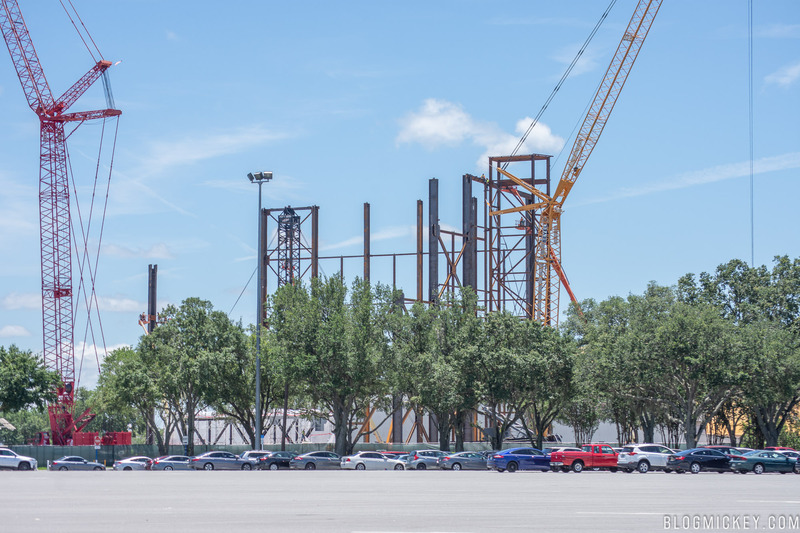 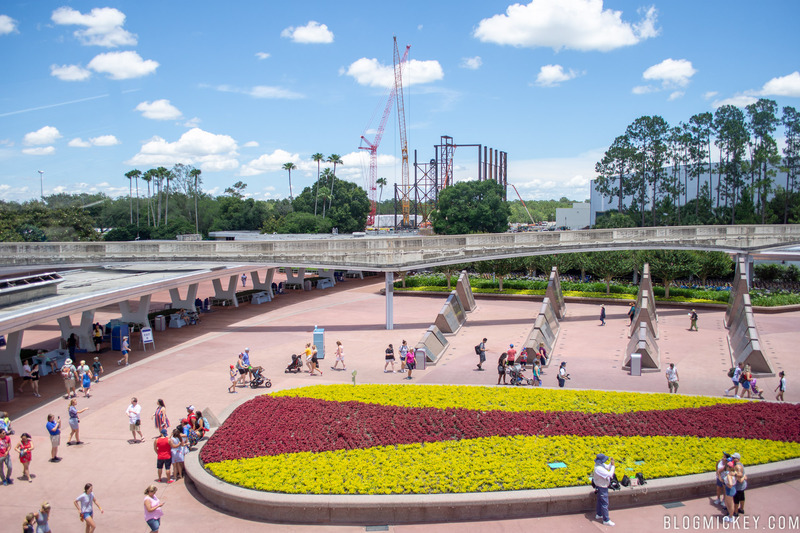 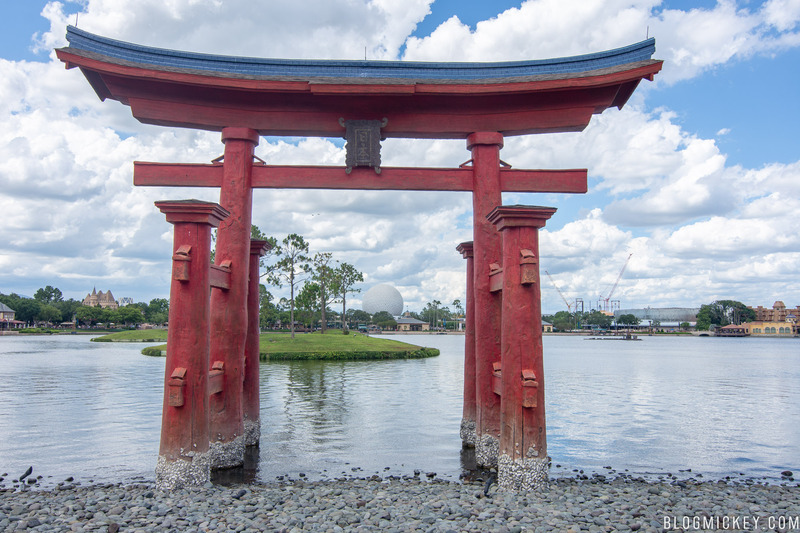 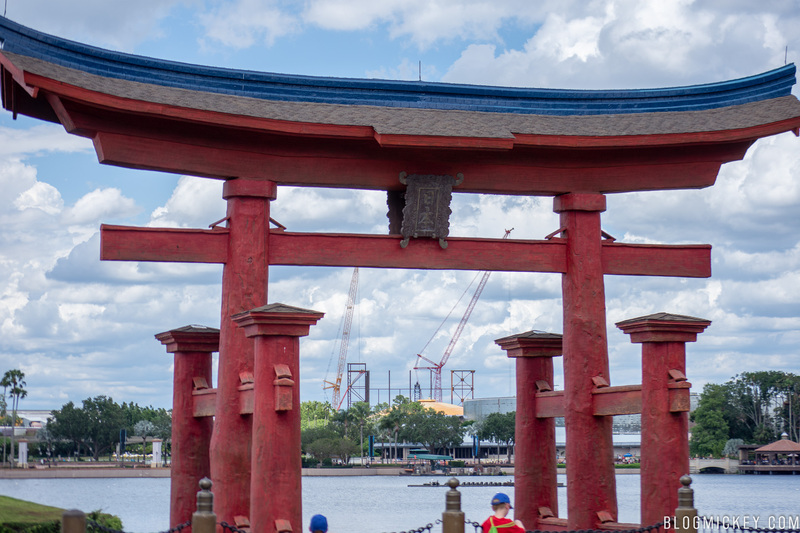 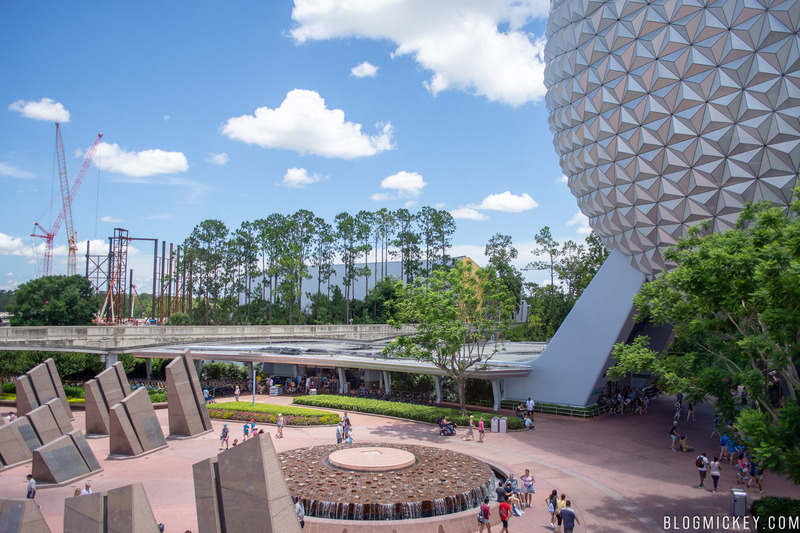 We made it out to Epcot recently to take a look at the latest progress on a variety of construction projects taking place at the park. 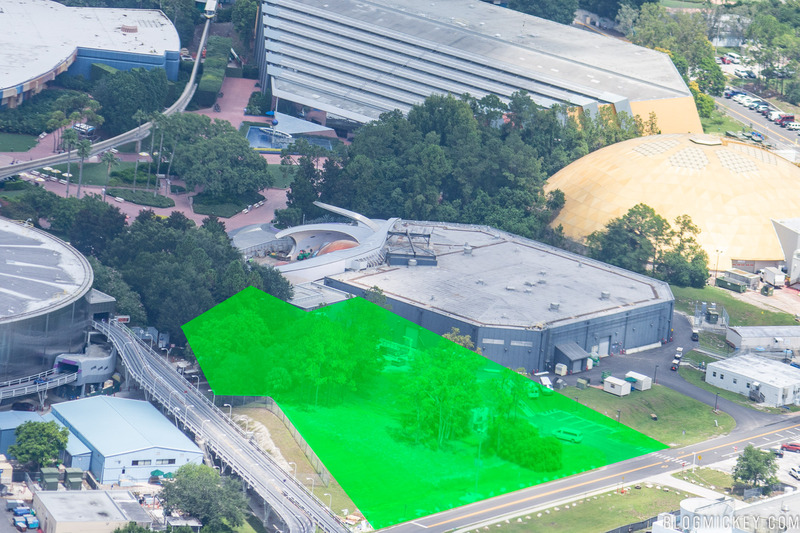 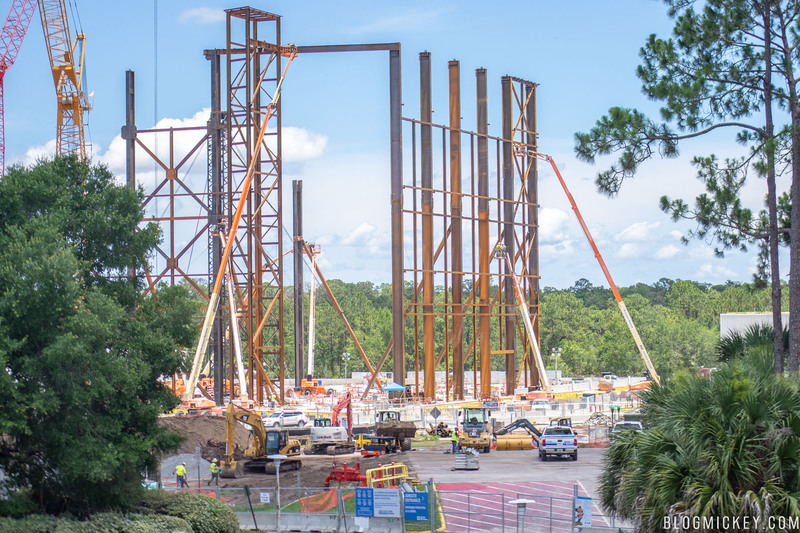 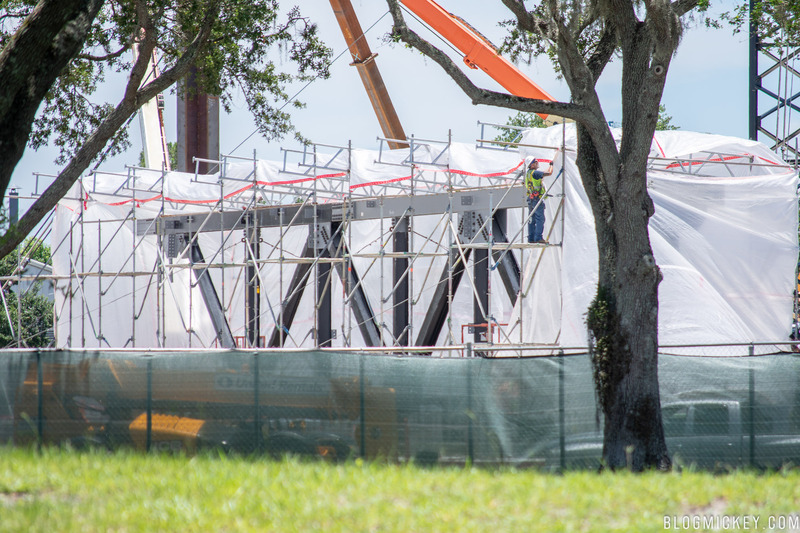 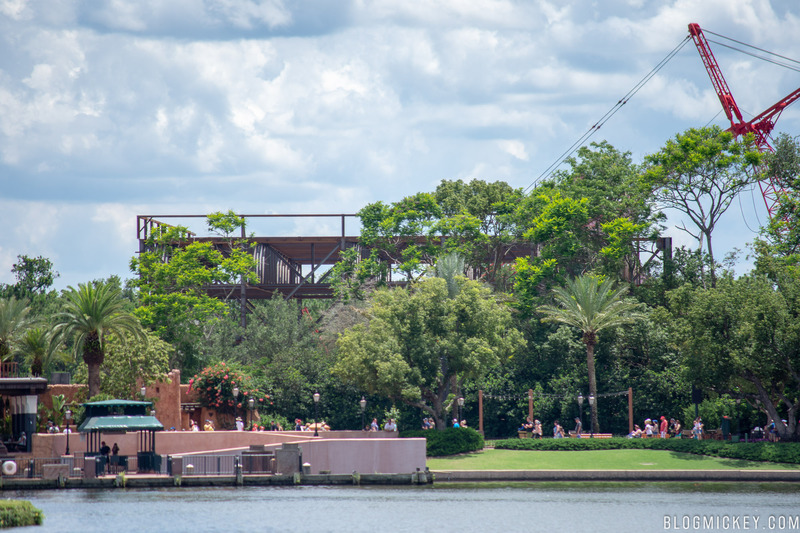 By far the most visible project taking place at Epcot right now is the Guardians of the Galaxy construction. 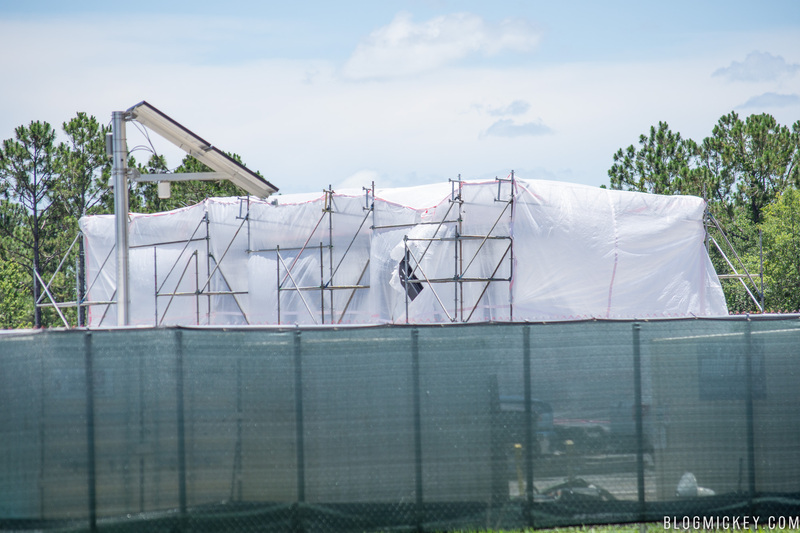 Due to the close proximity to the parking lot and the height of the structure being erected, it’s impossible for guests to miss the work taking place. 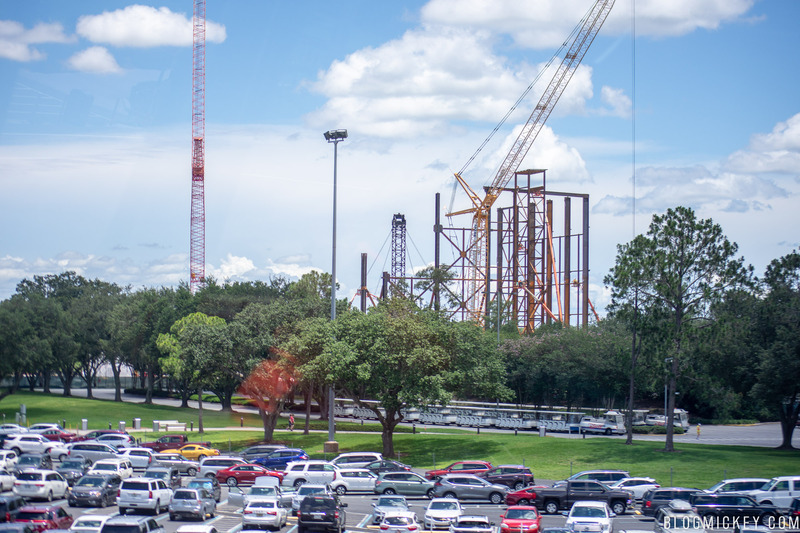 First, a look at the construction from the parking lot. 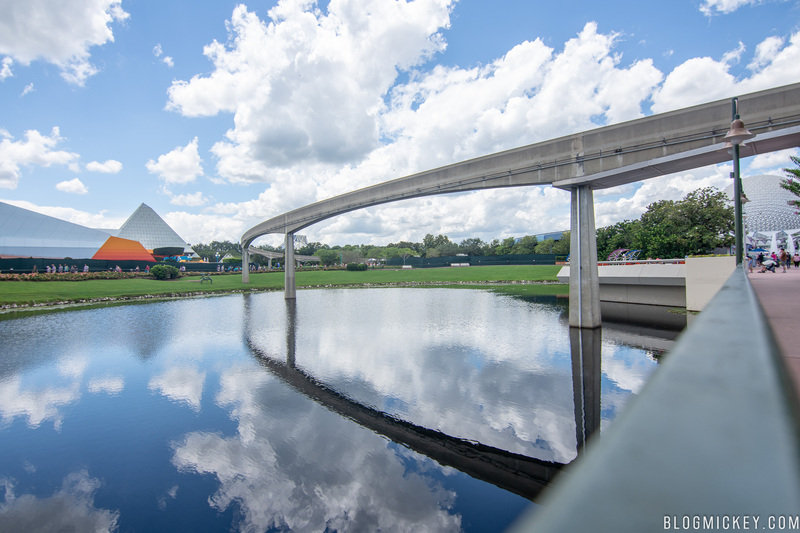 An elevated view from the monorail. 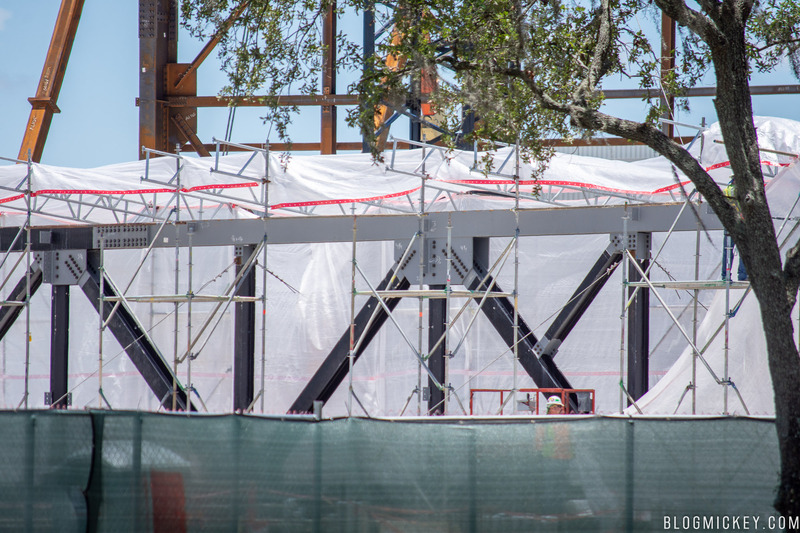 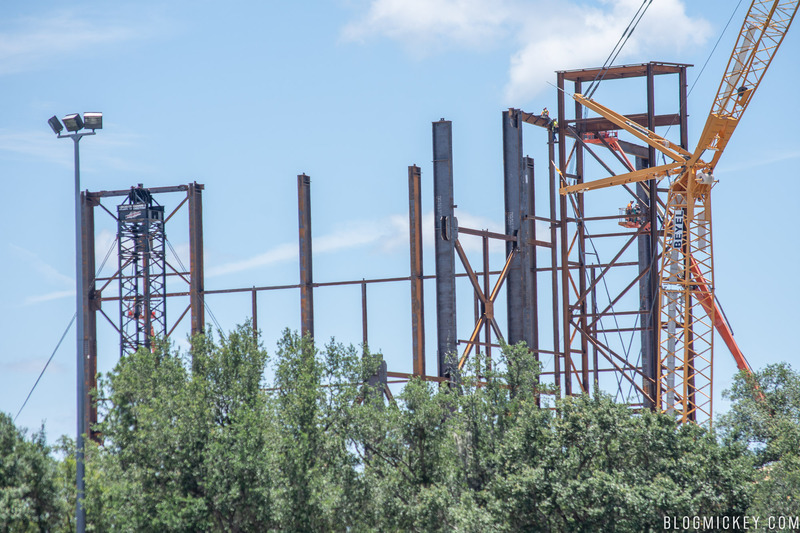 Some in-park views of the structure. 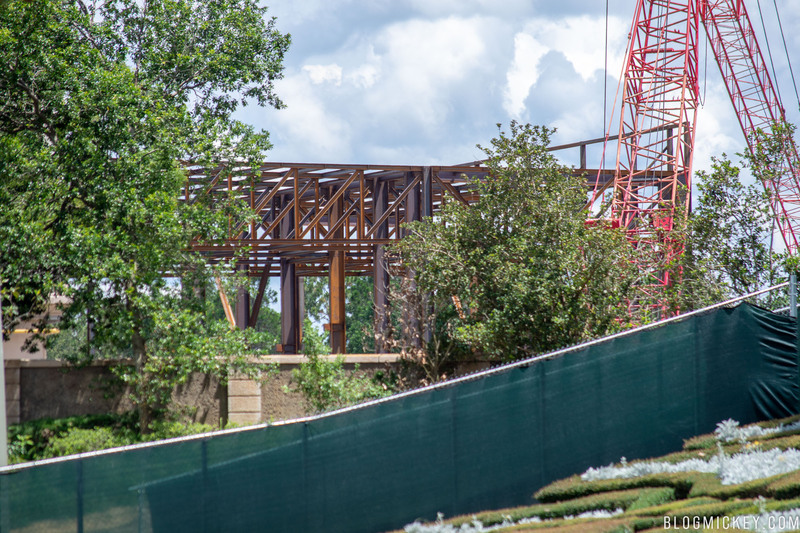 The next biggest project is the Ratatouille attraction being constructed behind the France pavilion. 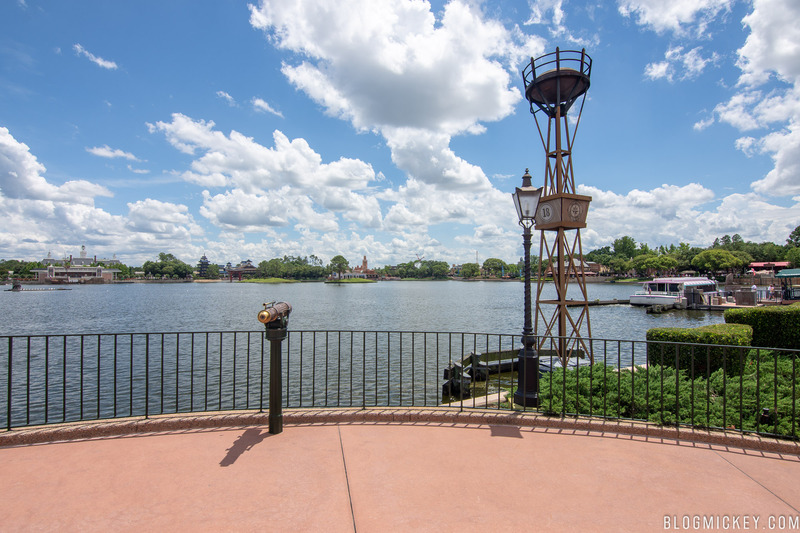 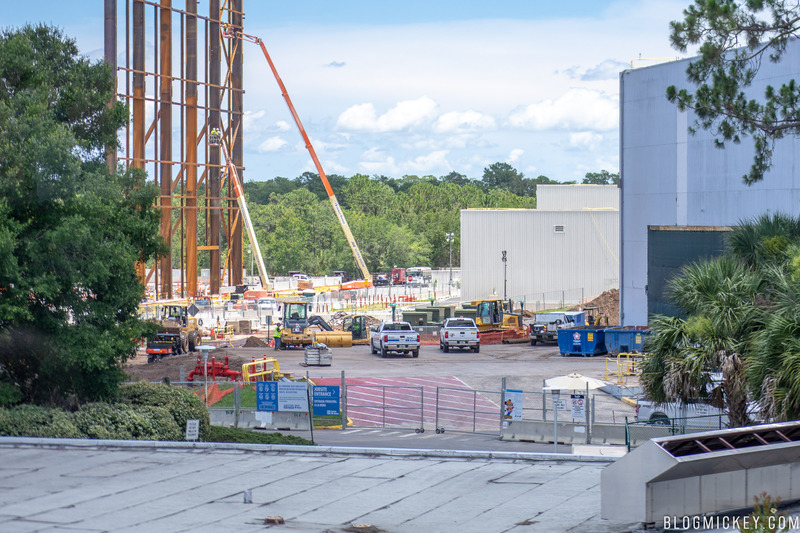 A large show building can be seen from across World Showcase Lagoon, between the Morocco and France Pavilions, and the International Gateway walkway. 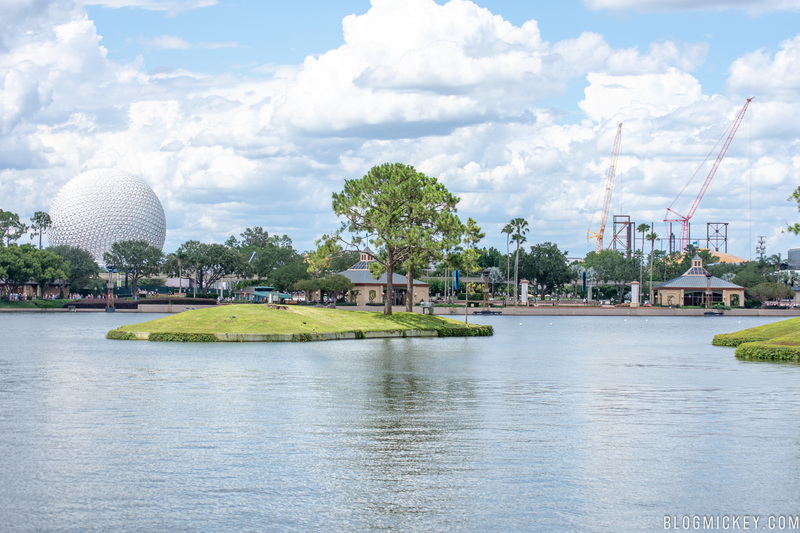 First, a look across World Showcase Lagoon. 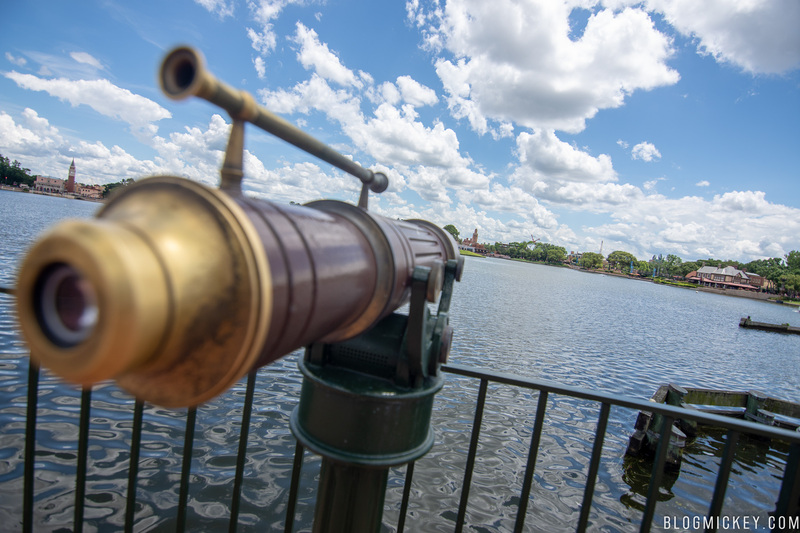 If you didn’t bring $8,000 worth of camera equipment, you can still get a pretty good view through a telescope. 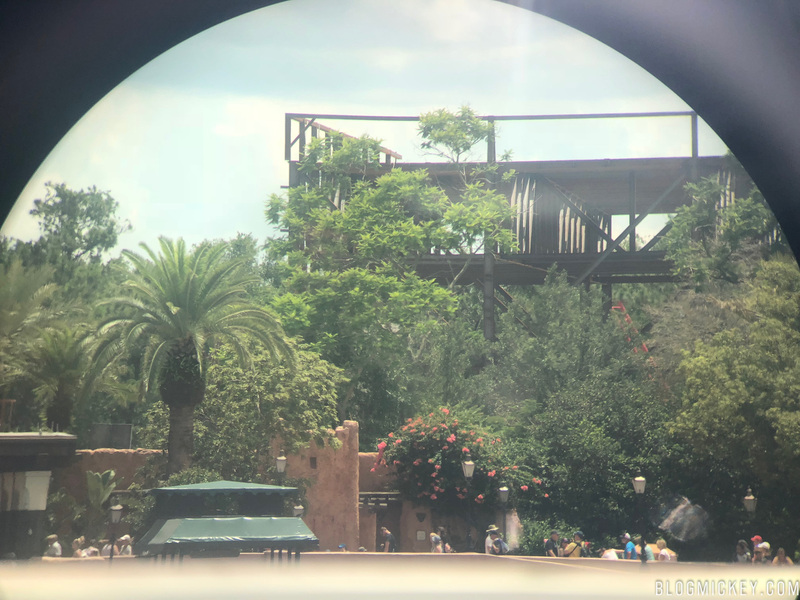 Here’s what you can see through it! 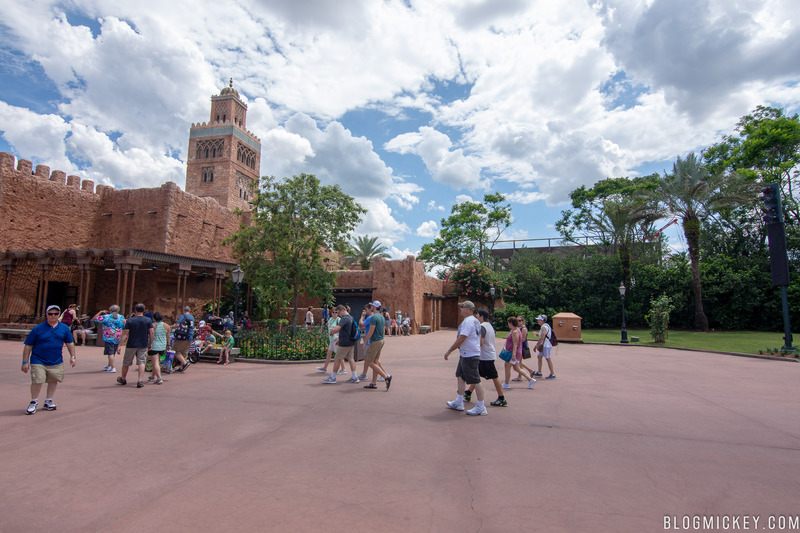 The show building is surprisingly visible from between the Morocco and France pavilions. 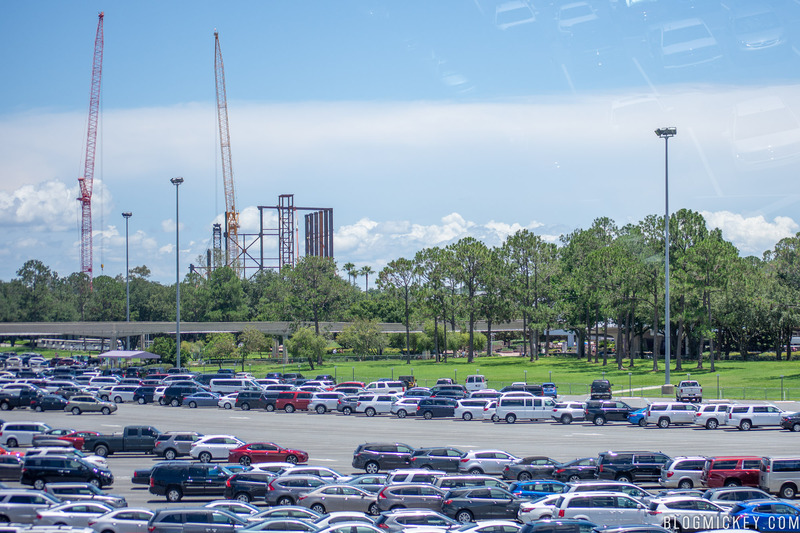 Here’s a view of the show building from International Gateway. 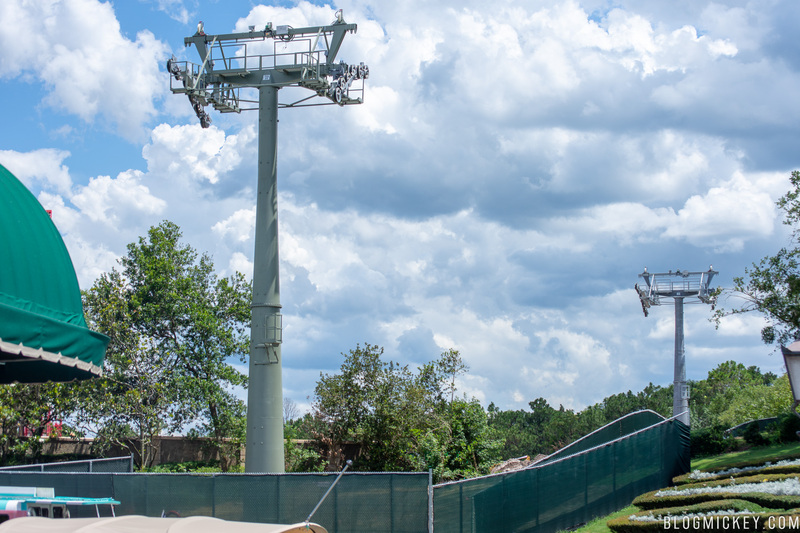 As you can see above, the Disney Skyliner gondola system will be traveling close to the France pavilion. 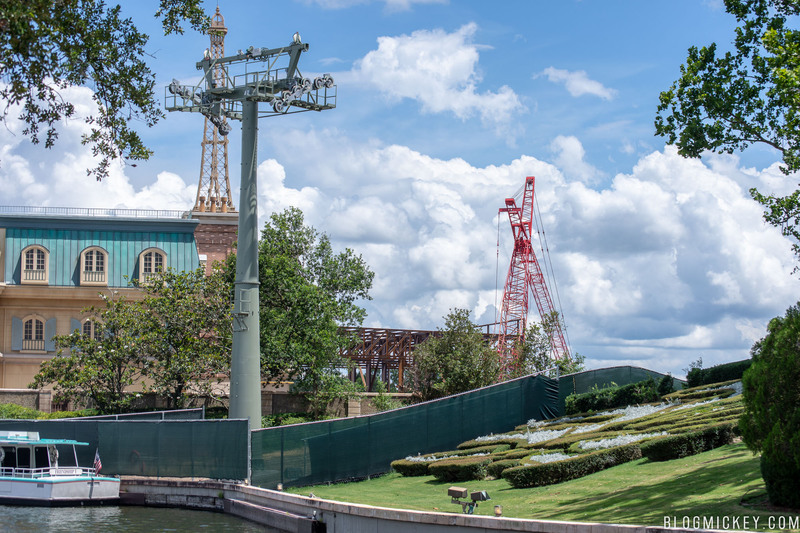 So far, this first tower is the only one we’ve seen that’s been painted (a faint green). 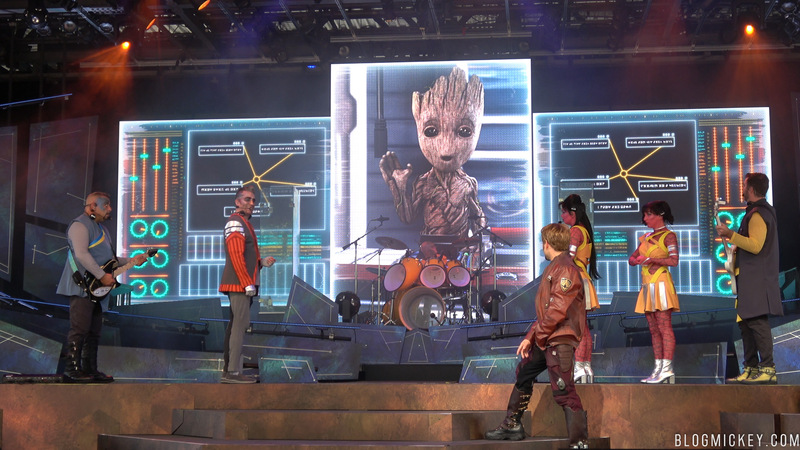 This past weekend the Guardians of the Galaxy Awesome Mix Live! 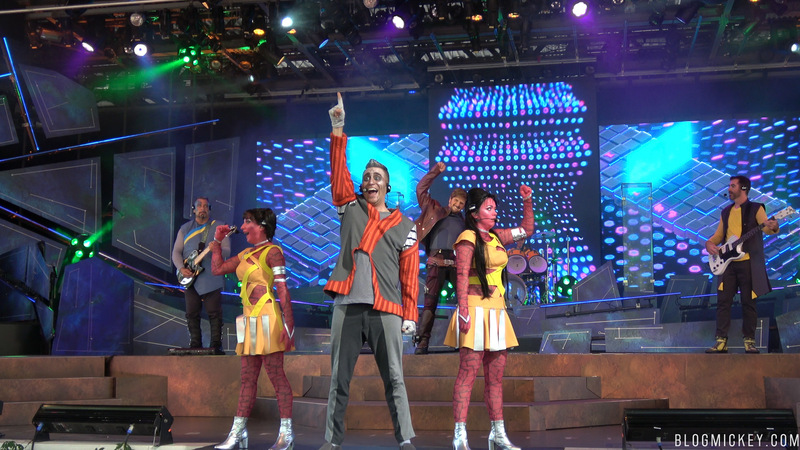 show started in the American Gardens Theater. 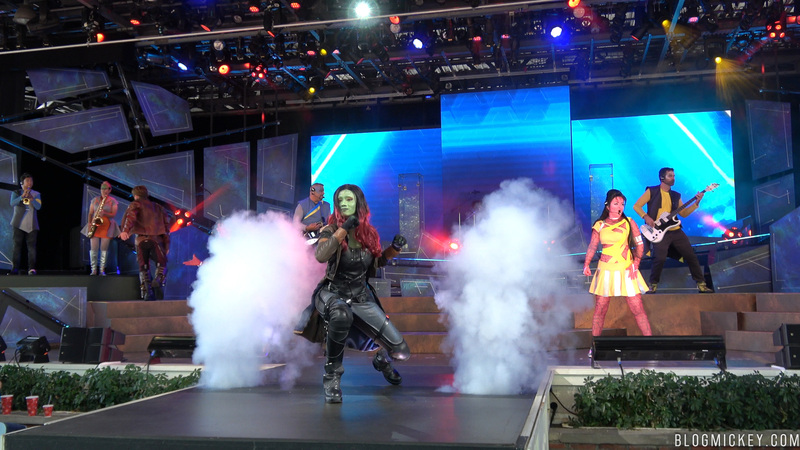 Here’s our full video of the show and some photos. 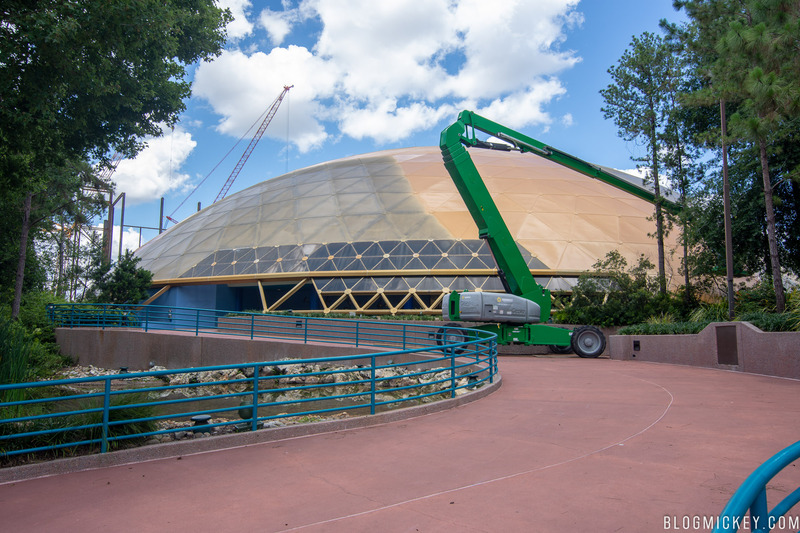 The repainting of the Wonders of Life Pavilion continues as it gets prepared to host the 2018 Epcot International Food & Wine Festival later this year. 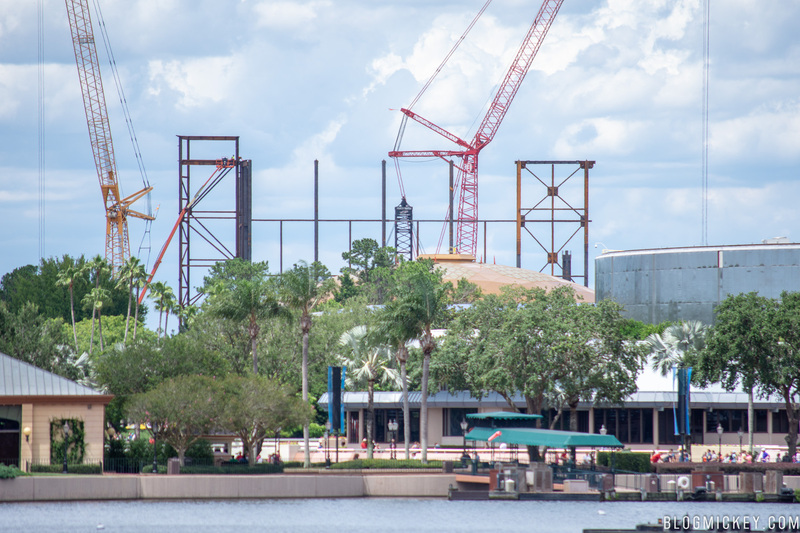 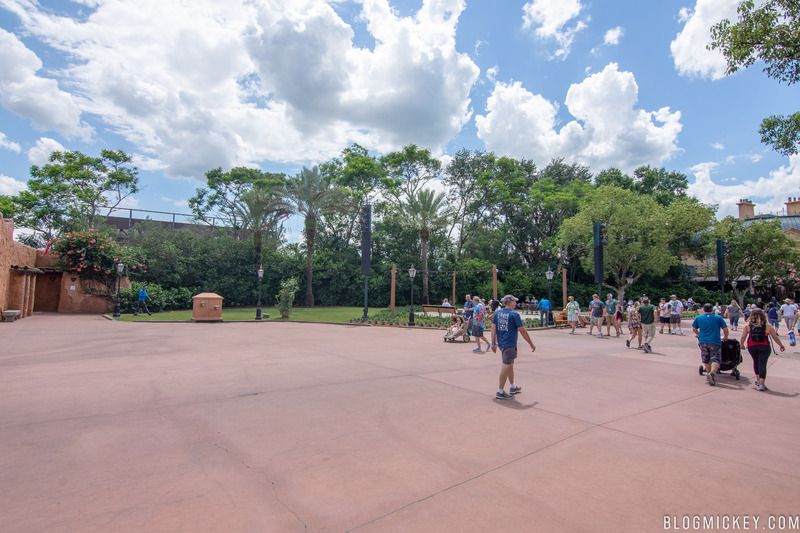 No work on the Space Restaurant is visible from inside the park yet. 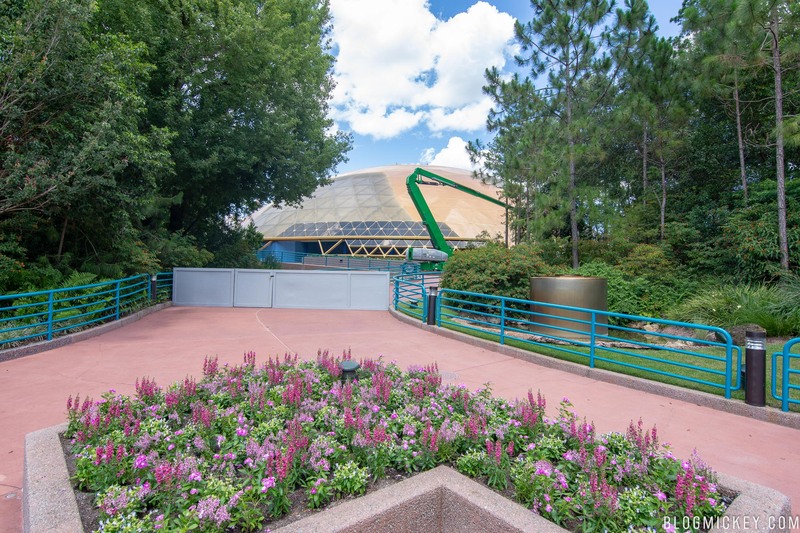 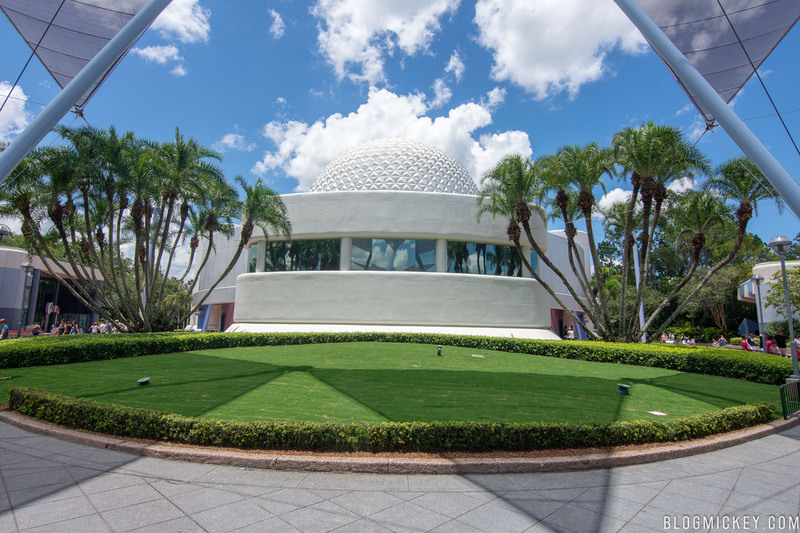 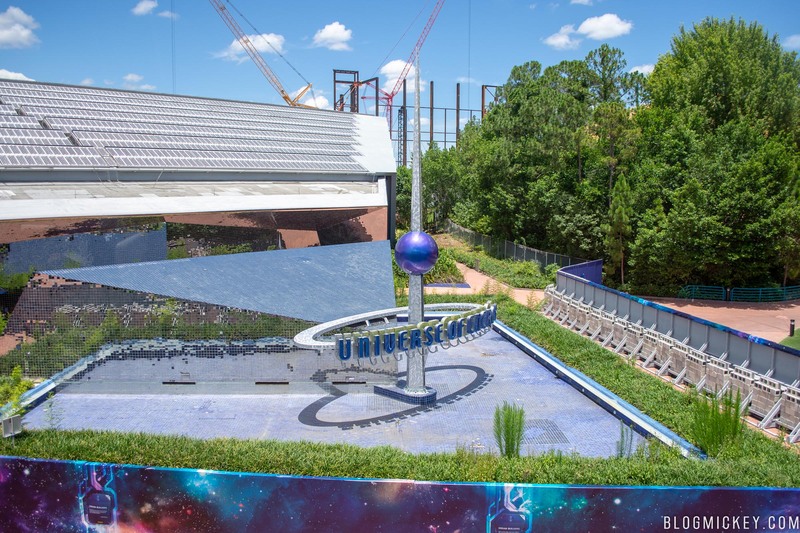 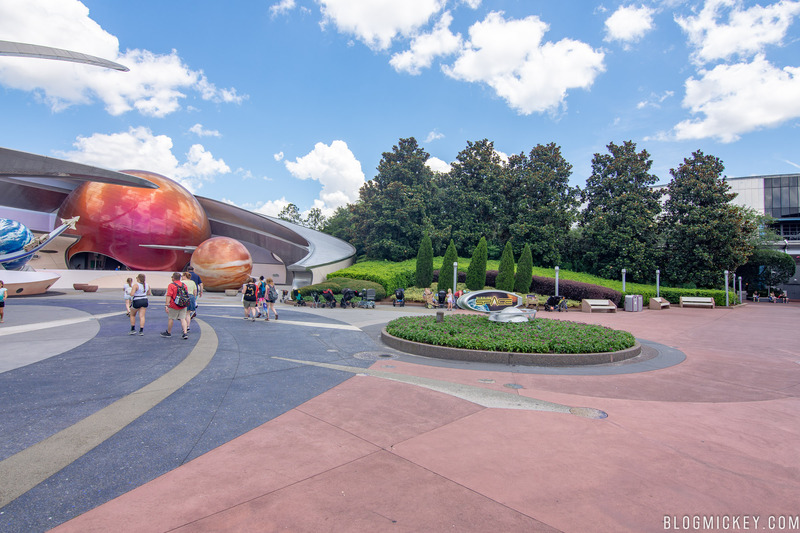 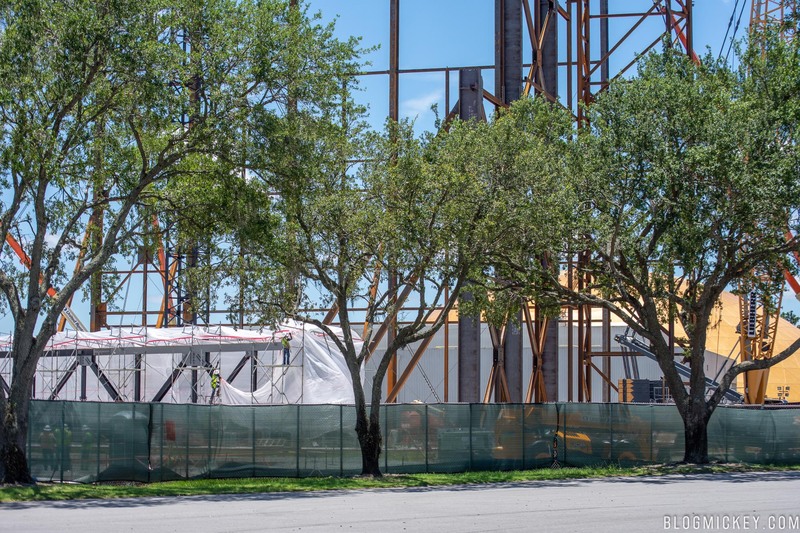 When completed, the restaurant will sit between Mission:SPACE and Test Track. 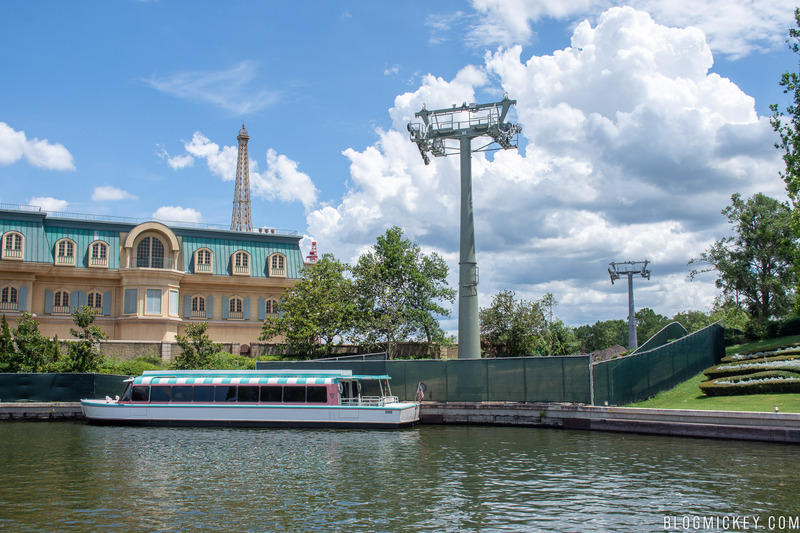 It’s unlikely that the green space here will be disturbed very much to support the restaurant. 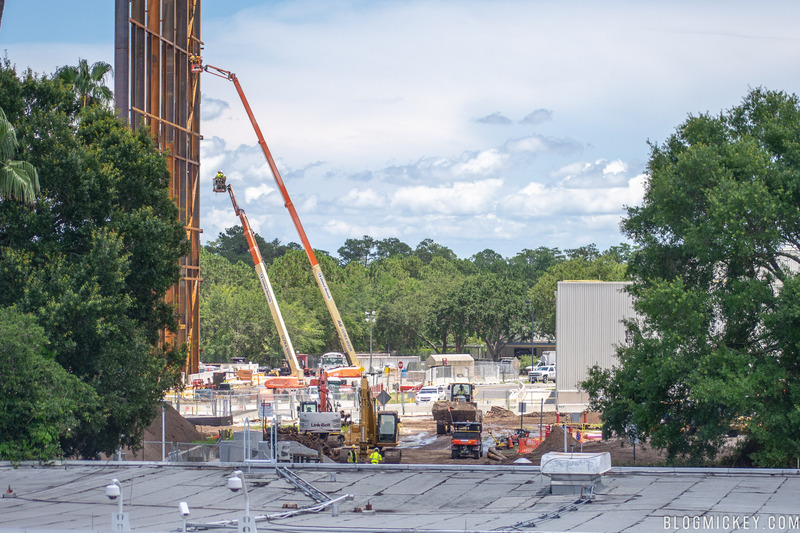 Here’s an aerial view of the area that the restaurant will sit. 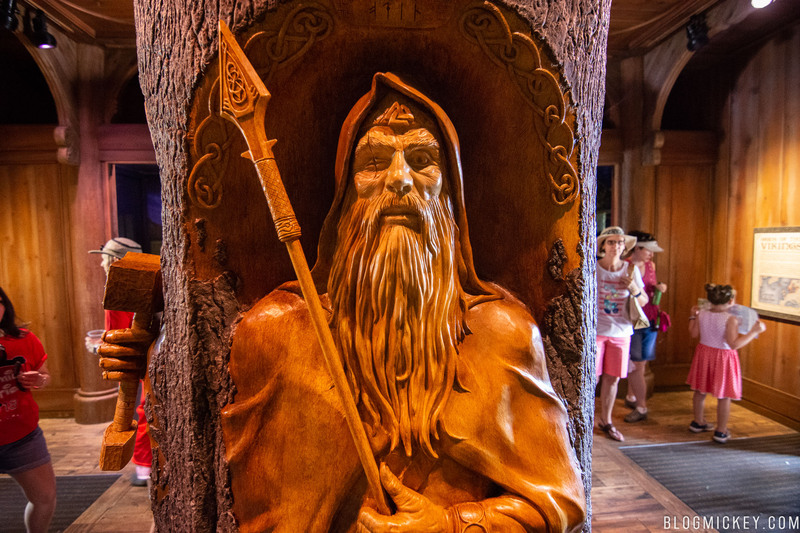 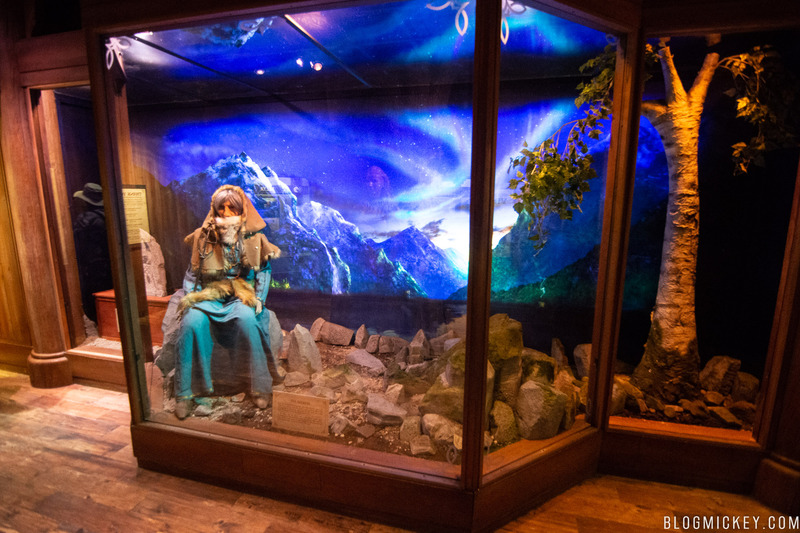 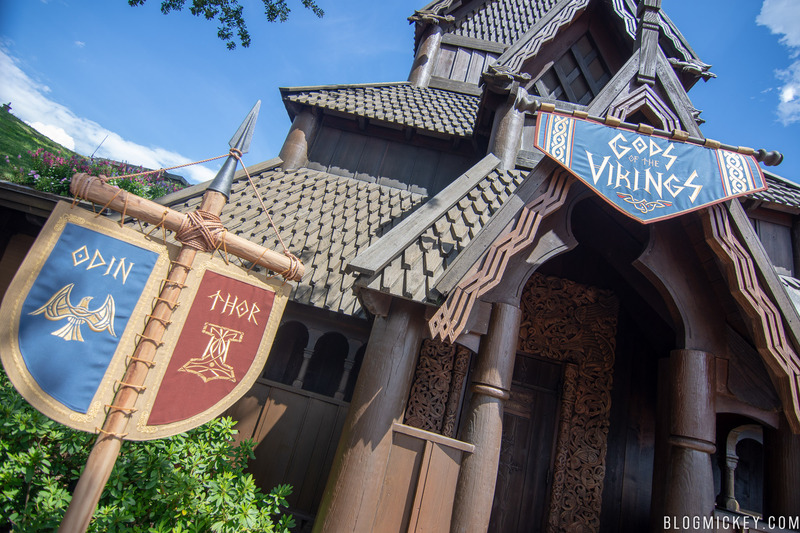 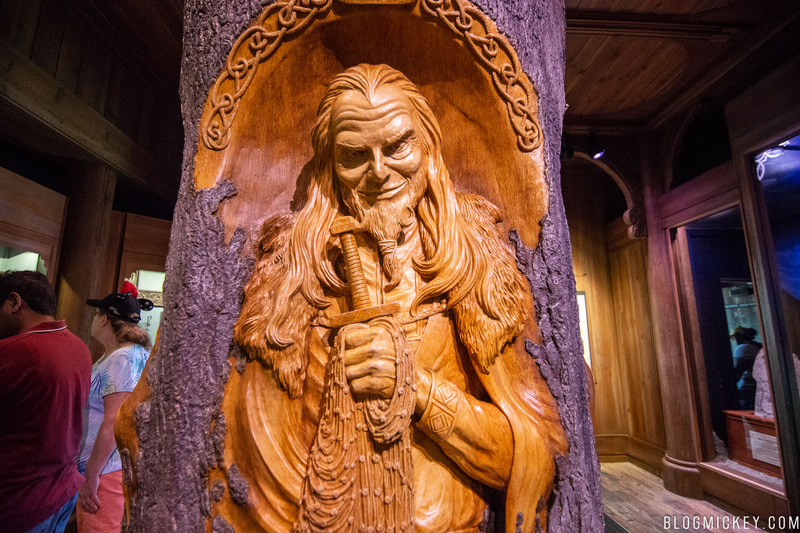 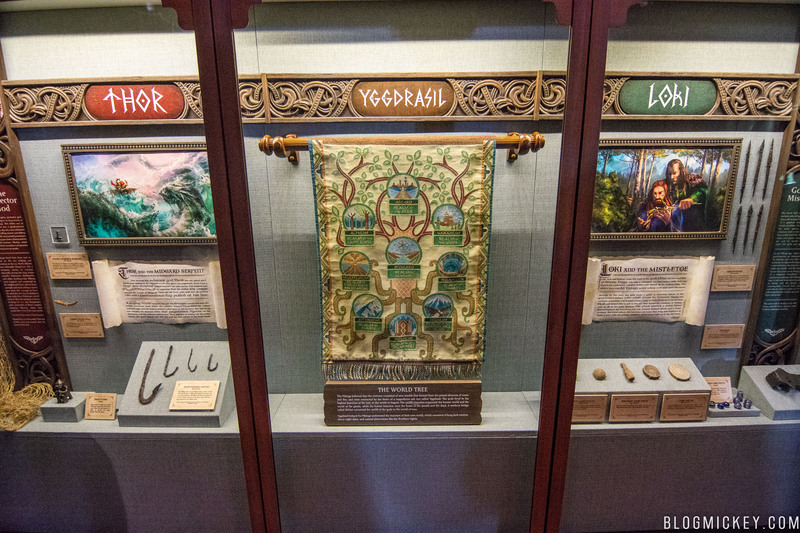 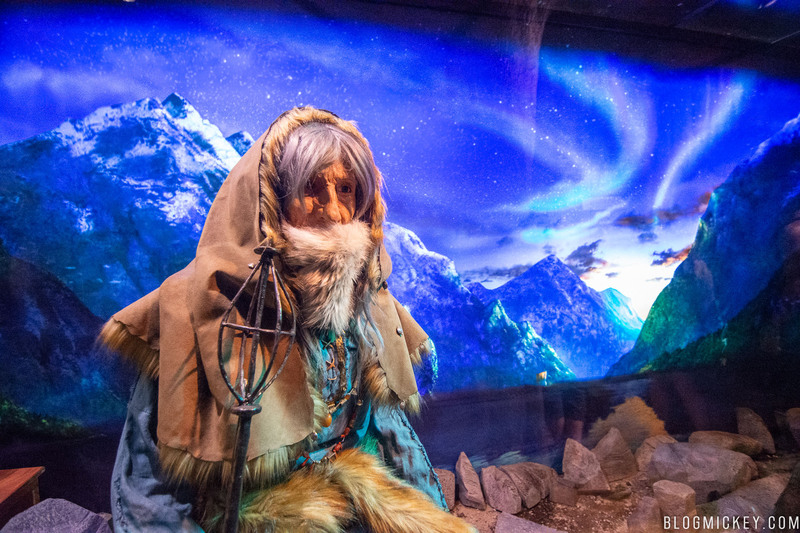 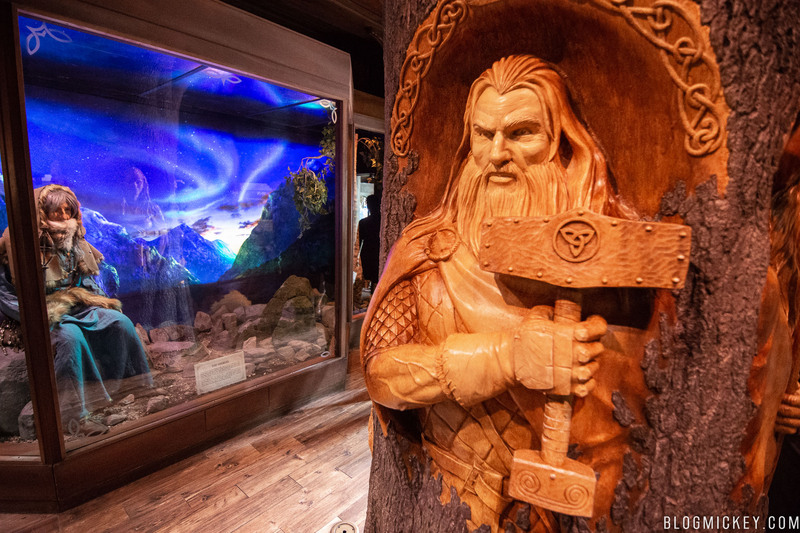 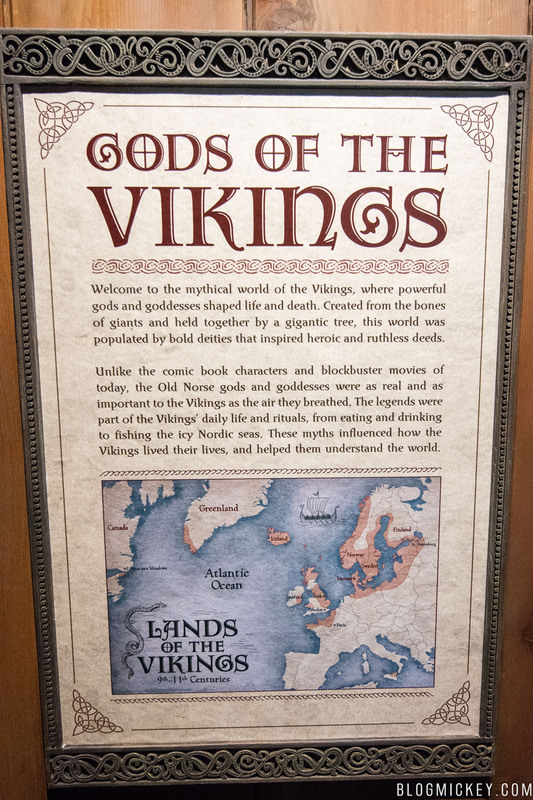 A new exhibit is now available in the Norway Pavilion that celebrates the heritage of the Norwegian people and the mythology of the gods. 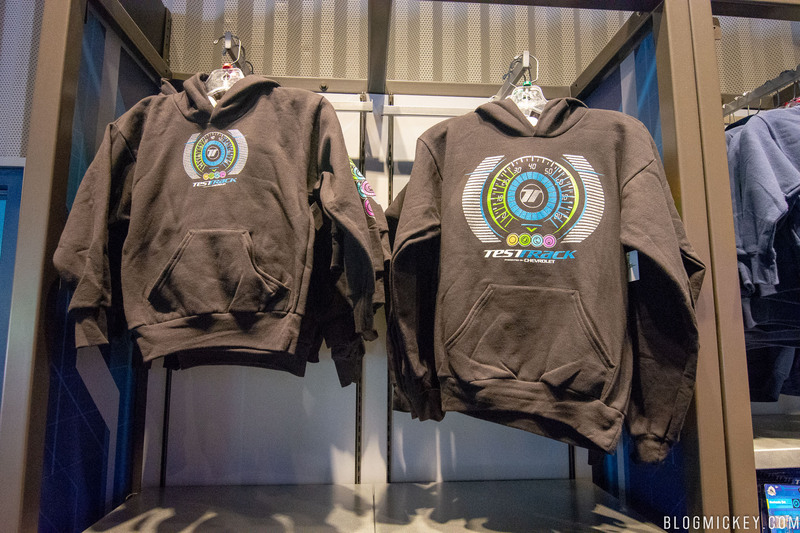 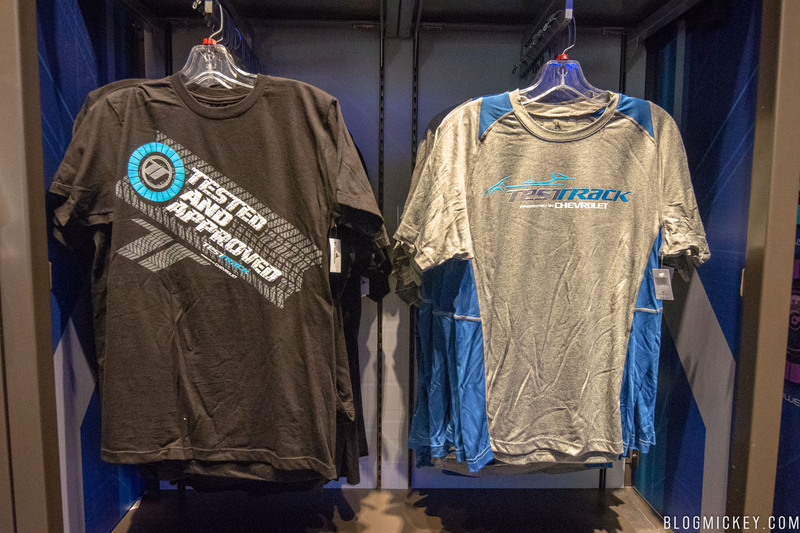 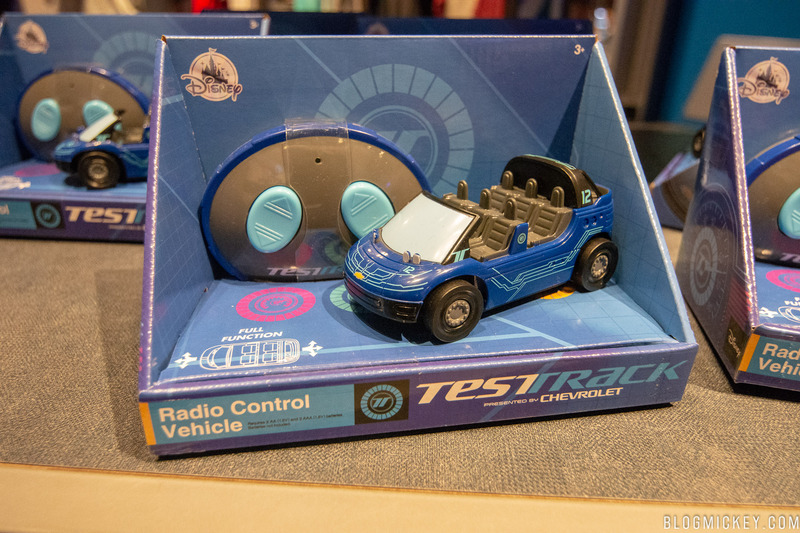 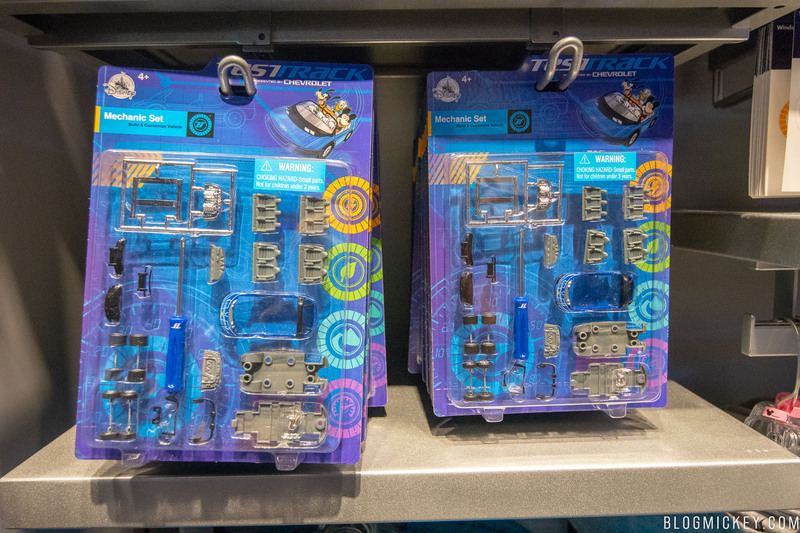 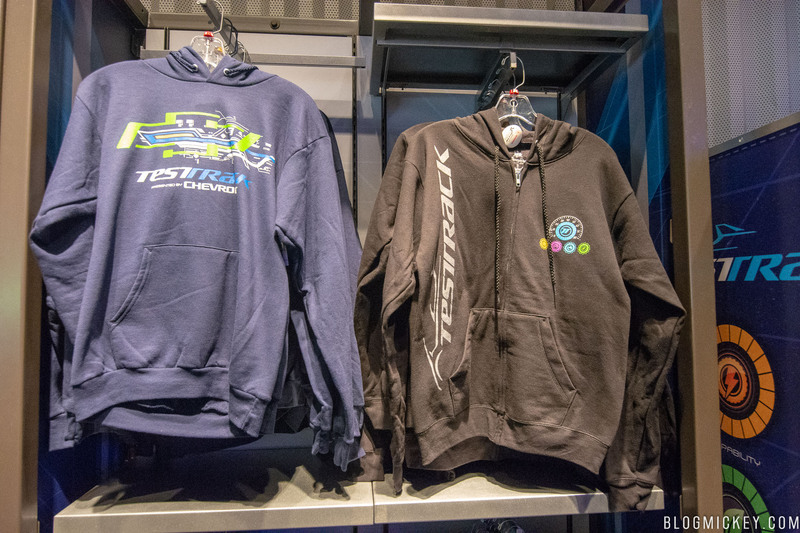 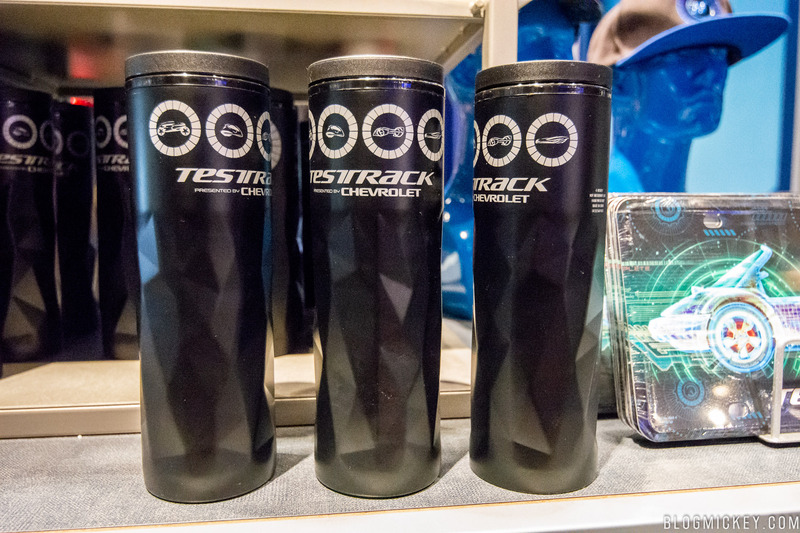 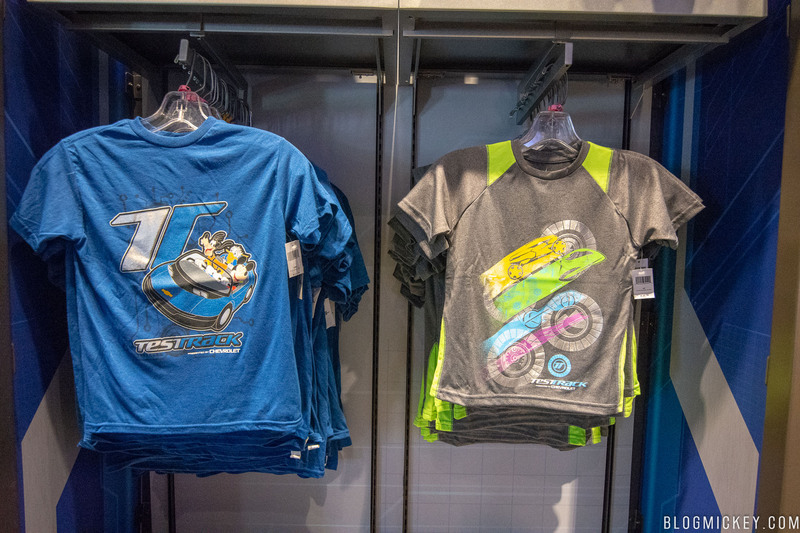 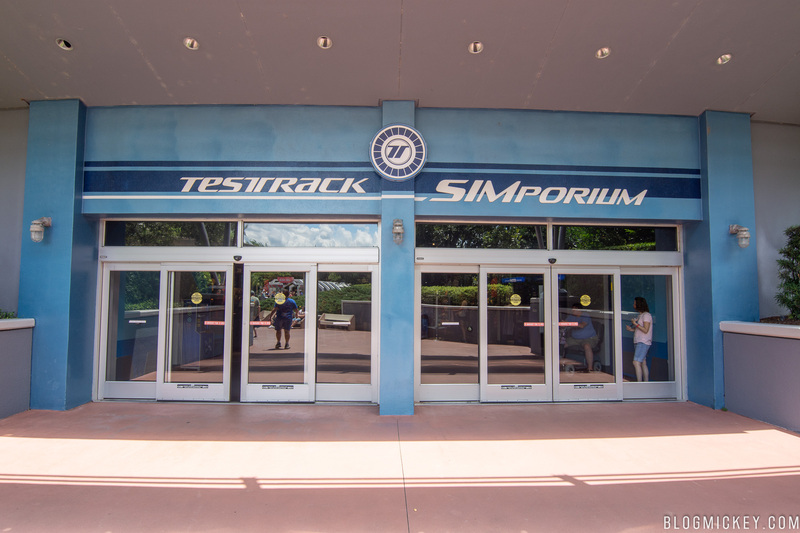 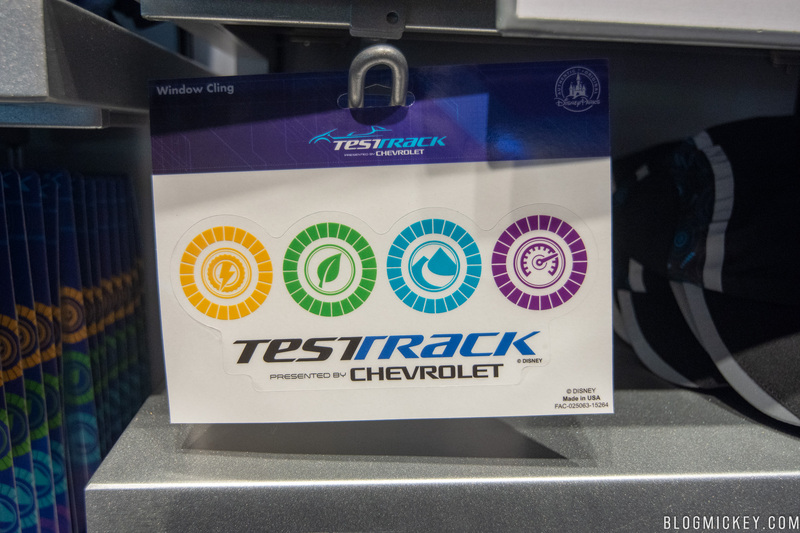 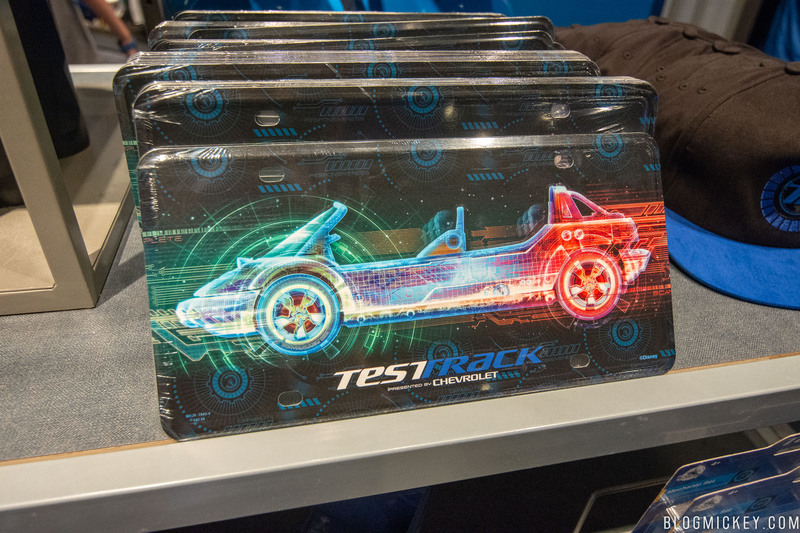 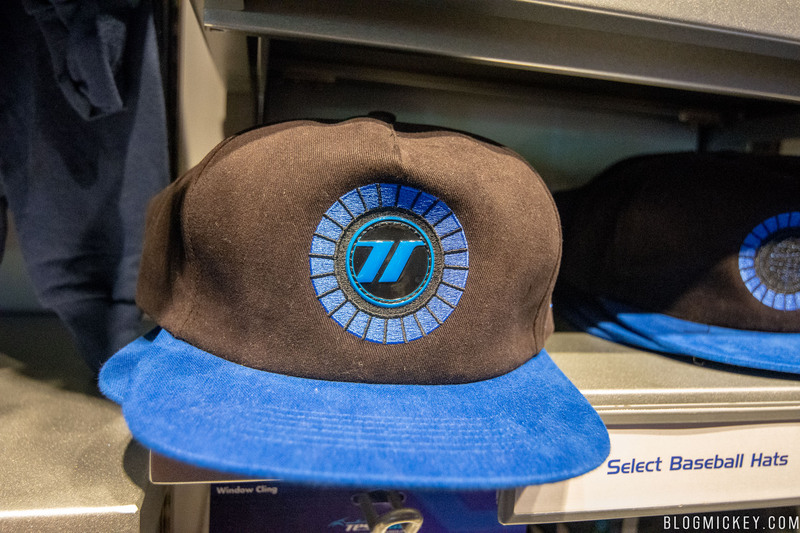 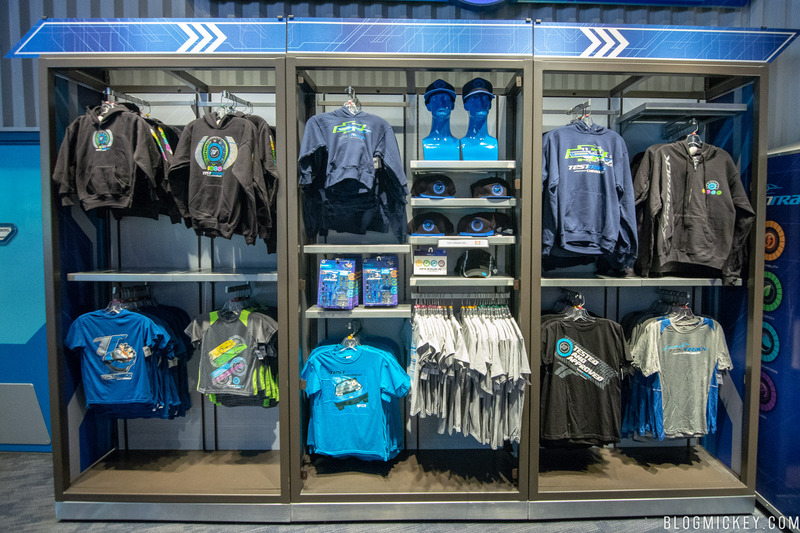 Some new merchandise debuted recently at the Test Track SIMporium. 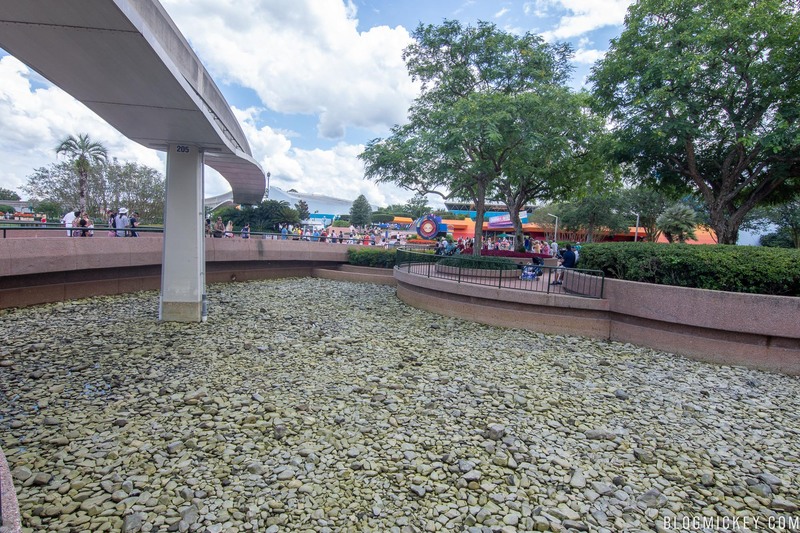 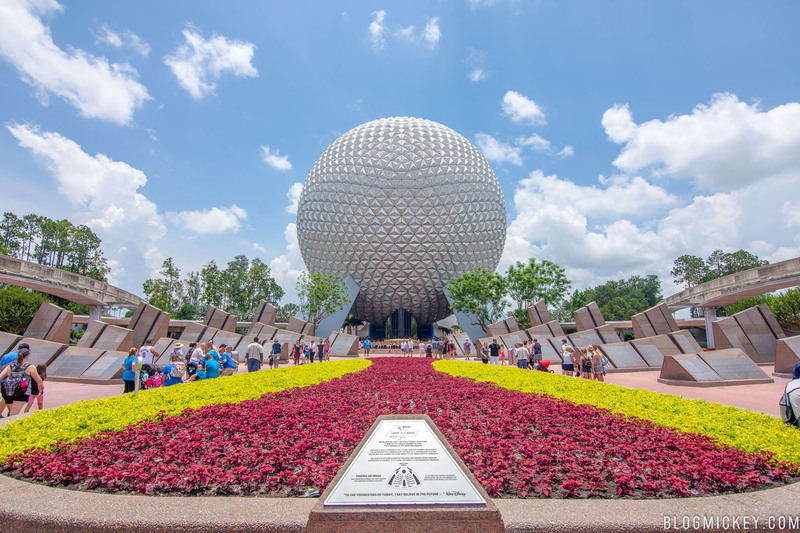 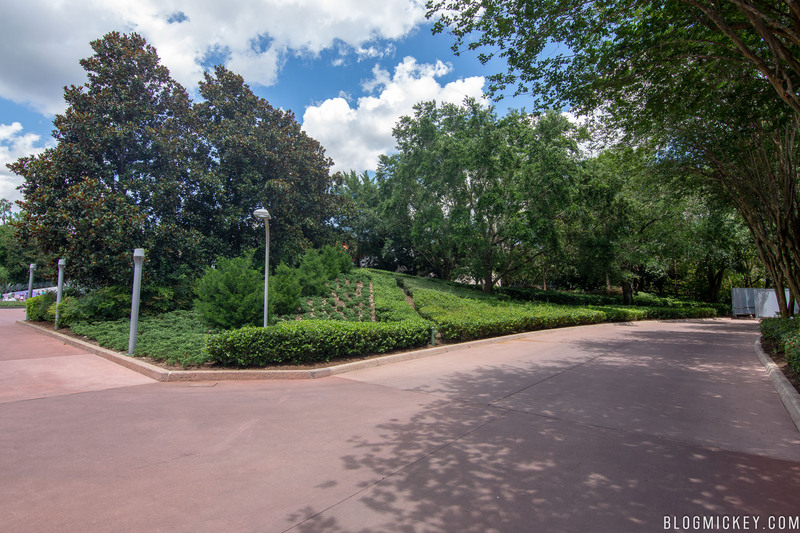 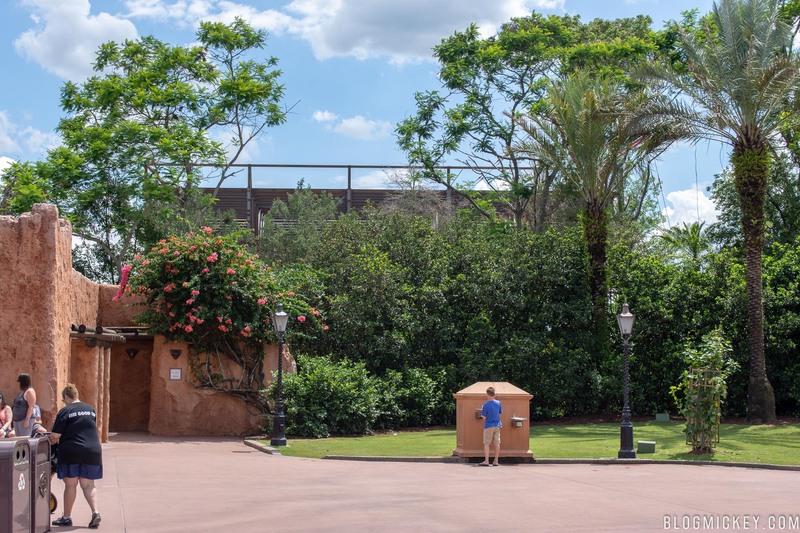 With Epcot sitting in-between festival events, it’s an increasingly rare time to see the park without decorations such as flower beds that have been removed since the end of Flower & Garden Festival. 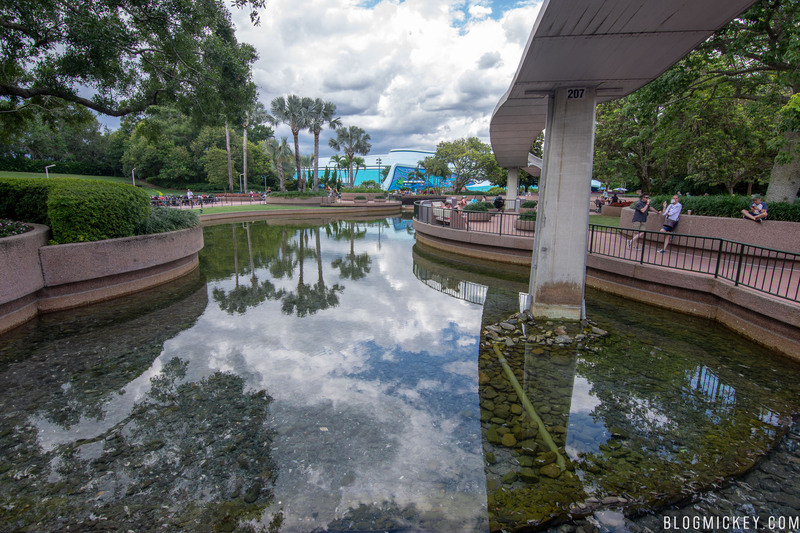 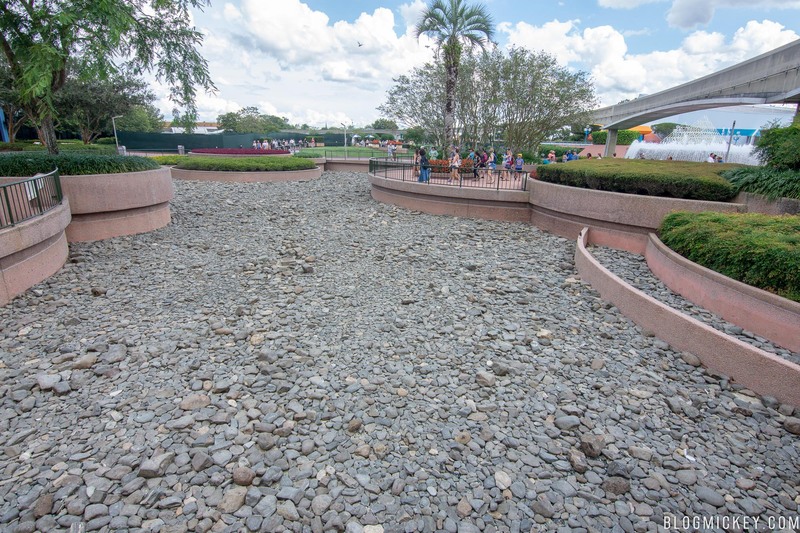 Some of the ponds near Soarin’ and Imagination have been drained, while some are still filled. 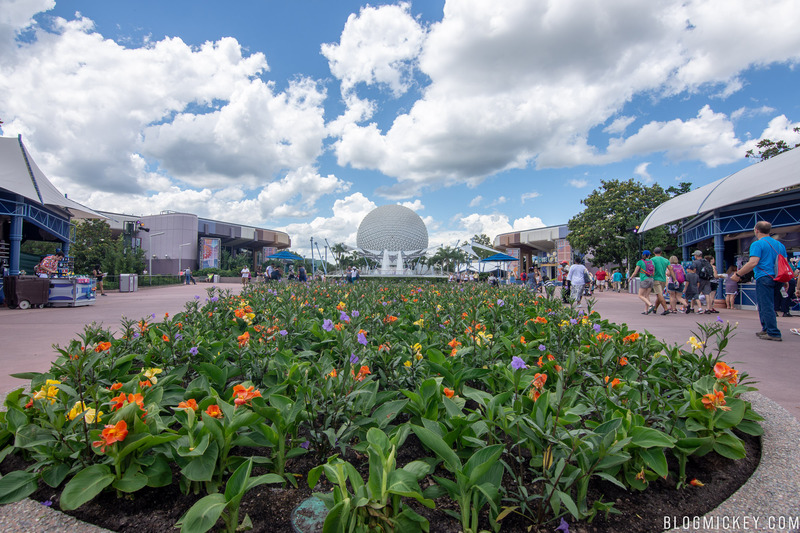 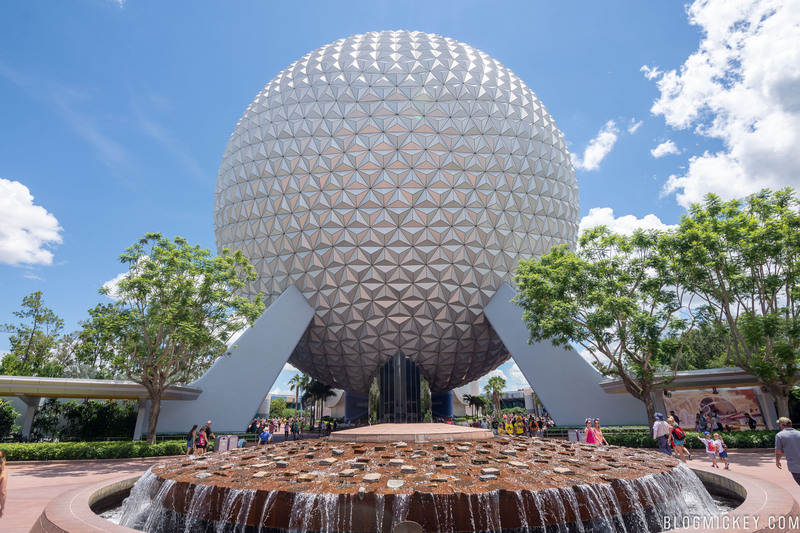 Thanks for joining us for our Epcot update! 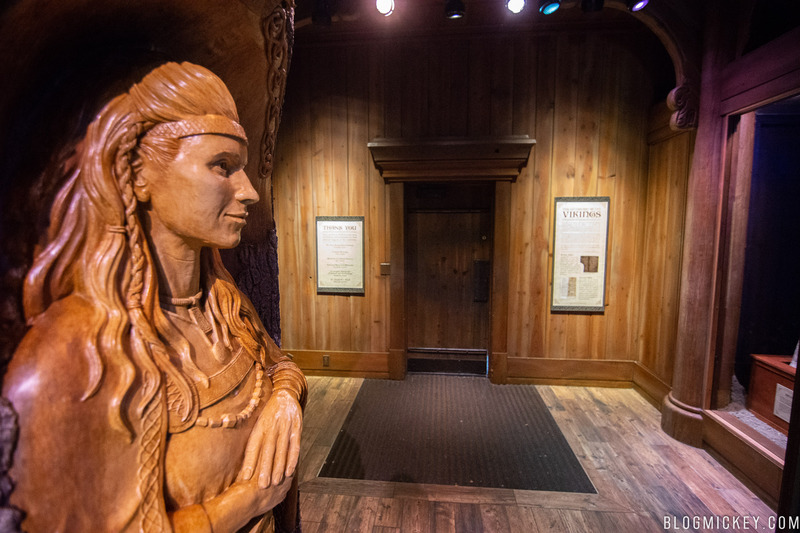 Let us know what you’d like to see next in the comments below or on our social media channels.